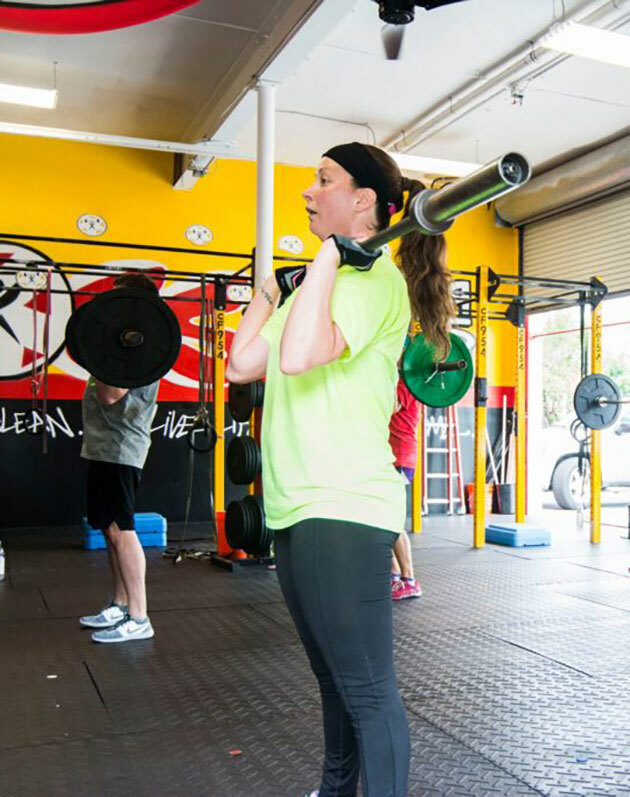 CrossFit 954 offers a variety of programs to accommodate all fitness levels, backgrounds, budgets and interests. If you are have questions about which program is best suited for your health and fitness needs please contact us HERE and we will be happy to answer any questions and help you to make the best decision. Kick-Start is MANDATORY for anyone new to CrossFit. KS includes three private (or couple) training sessions. The purpose of these sessions is to ensure safety and results by teaching you the 9 fundamental movements of CrossFit outside of the group setting. We have found that learning these movements in a one-one-one environment is much more efficient and productive than within a group. The Kick-Start program also includes a Functional Movement analysis to identify any weaknesses which could predispose you to injury and one nutritional coaching session which consists of body composition measurements, food journal analysis and explanation of The Paleo nutritional regimen. The nutritional coaching session, although optional, is highly recommended. CrossFit 954’s Kick-start program, ideally should be completed within one week. 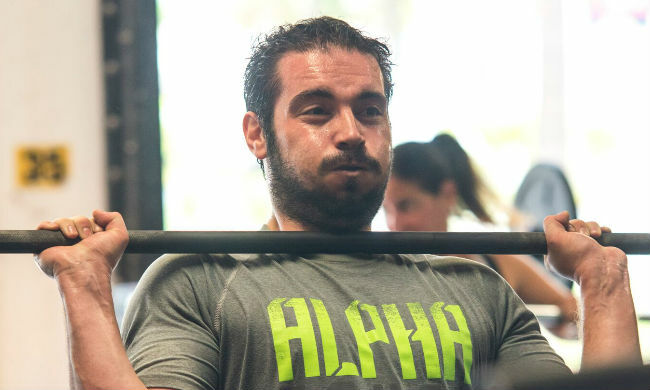 With constant instruction and supervision by a coach, CrossFit 954 Group Classes are a strength and conditioning and general fitness program that provides an atmosphere of camaraderie and motivation and also offers the unpredictability and challenge of a different Workout of the Day (WOD) every day. We offer 7-9 group CrossFit sessions per day, so no matter how limited your time, there is an available class for you– morning, afternoon, and evening – 6 days a week! A typical workout consists of a warm-up, strength and/or skill, conditioning, (‘the meat and potatoes’) and often times, a ‘finisher’. WODs can be modified to accommodate all fitness levels, so beginners are welcome! The GF Protocol is ideal for those whose primary goal is weight loss, fat loss and general fitness. This protocol caters to individuals who want the fast results of CrossFit without heavy lifting, Olympic lifting or advanced movements (rope climbs, muscle ups, handstand pushups etc). This protocol is best for beginners, those with chronic injuries, or anyone who isn’t interested in becoming a “CrossFitter,but still want to work hard and get RESULTS! The GF track applies more of a ‘boot-camp’ approach incorporating body weight movements, running, rowing, jump roping, kettlebells, dumbbells, sandbag, medicine balls and other ‘fun’ toys. The Performance protocol is ideal for those whose primary goal is strength, athletic development, improving as a CrossFit athlete or anyone interested in pursuing a more advanced/intense training regimen. The Performance ‘track’ includes Olympic lifting, heavy lifting, and advanced movements such as rope climbs, muscle ups, handstand pushups etc. The performance track is a ‘typical’ CrossFit regimen. 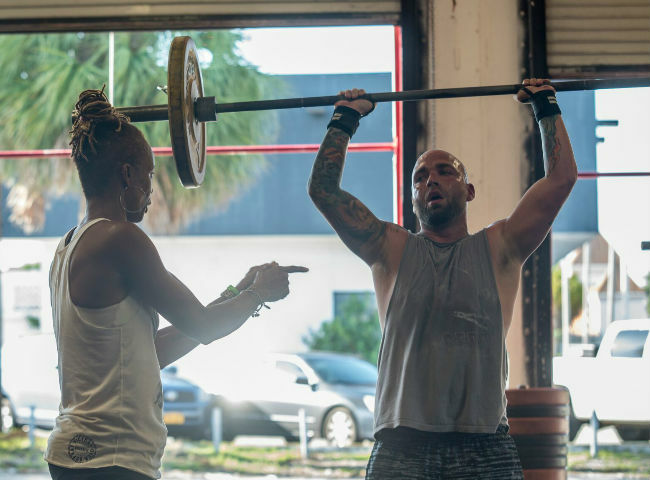 CrossFit 954 offers personal training for individuals who prefer to train alone, have scheduling conflicts with our group session times, have many limitations that would require significant workout customization, or who have a very specific goal to achieve (i.e sport specific training, significant muscle gain or weight loss etc). Personal training is a much greater monthly investment than our group programs and only recommended for those who feel they cannot achieve their goals or benefit from group training. Please contact us to discuss your specific needs and interest in personal training.